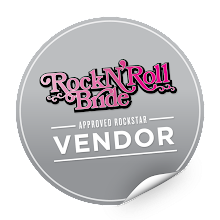 Good Morning - the sun is shinning in London what more could you ask for......another Wedding Supplier Wednesday i hear you cry...oh ok if you insist! 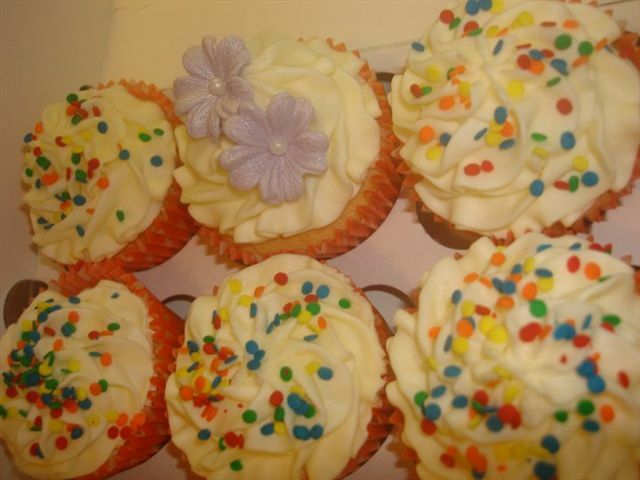 Seeing our customers face when they receive their cupcakes is the best part for us! 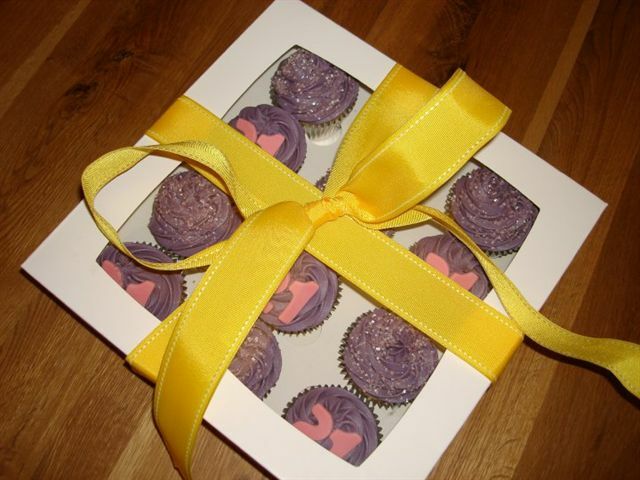 After all the work that has been put into creating them it's an absolute pleasure to hear great feedback & lots of 'ooooh and ahhhs' when they see the box! Especially when it's been ordered as a surprise, I'd certainly like to receive a box of cupcakes hand delivered in a pretty box - who wouldn't?! 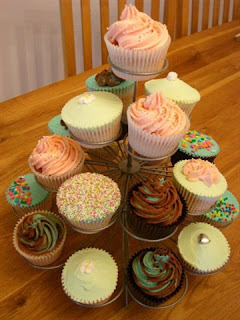 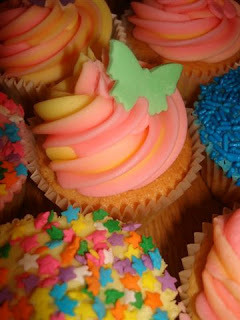 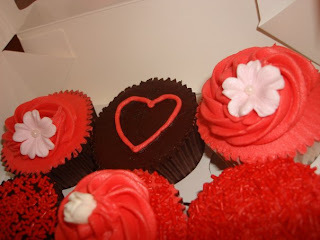 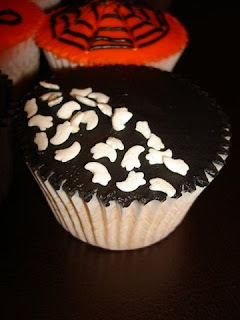 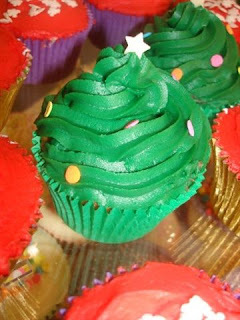 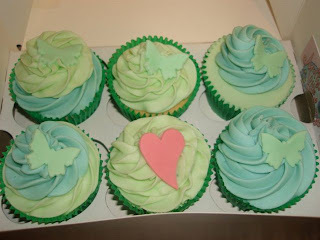 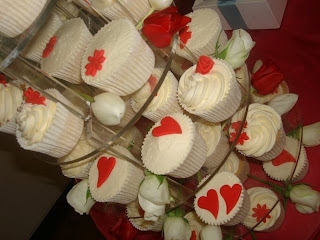 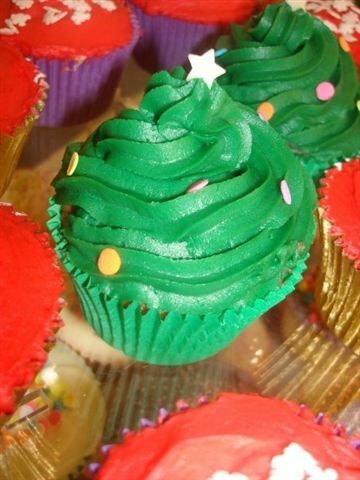 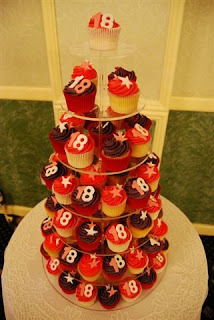 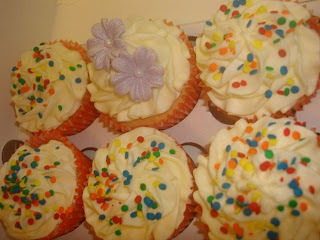 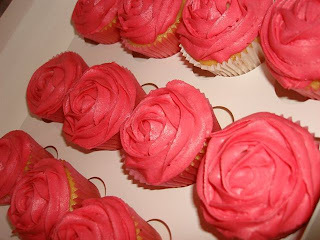 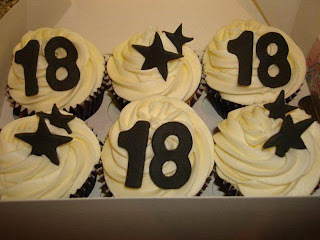 Molly's Little Bakery specialize in homemade & handmade cupcakes for all occasions. 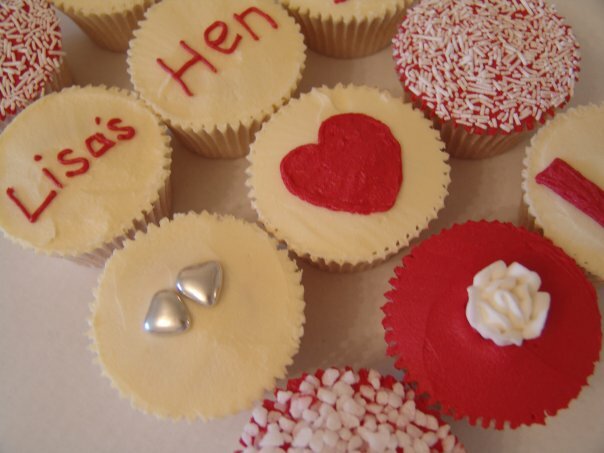 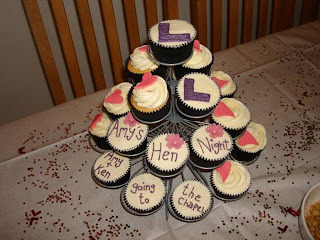 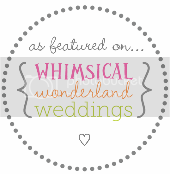 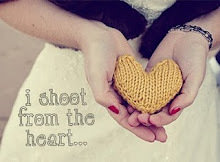 Whether it is for a Wedding, Birthday, hen party or just to cheer someone up we can help. 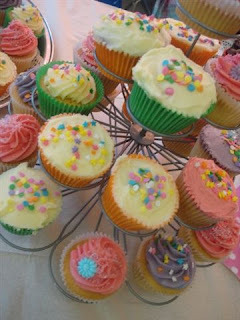 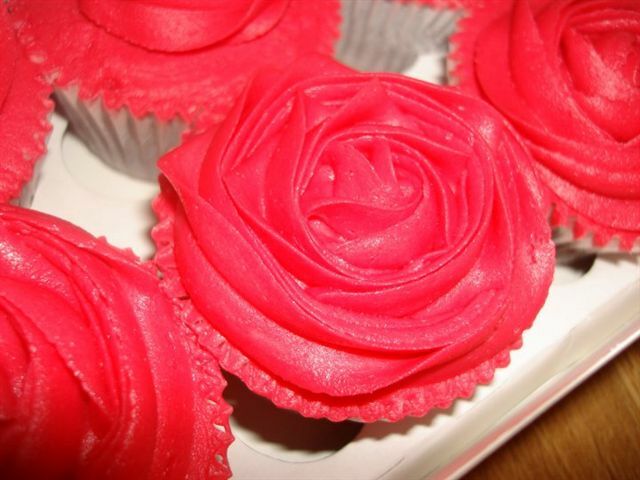 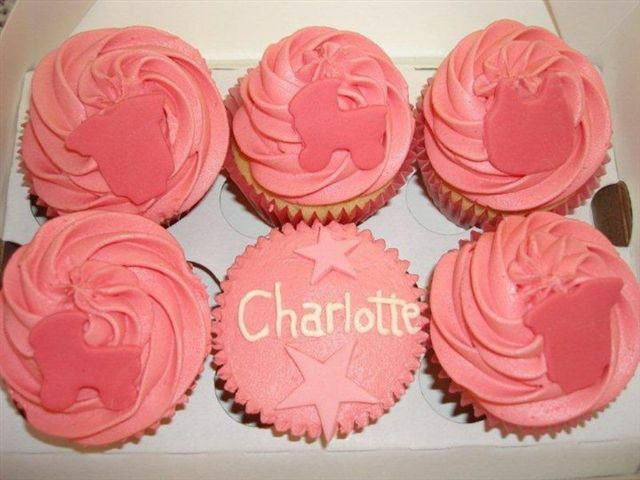 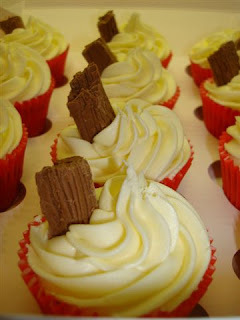 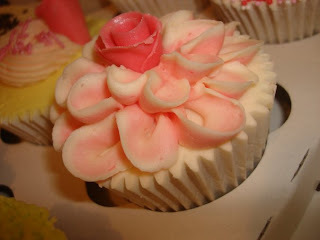 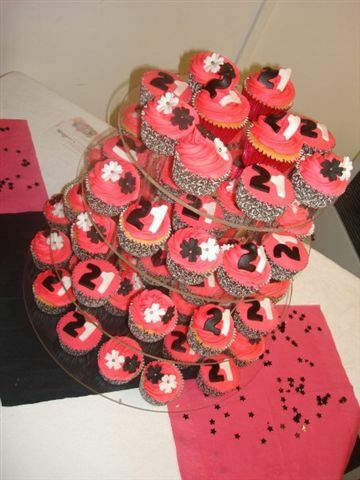 Our prices start from £1.50 per cupcake and for orders over 30 we offer a discount. If you want cupcakes for your wedding we offer a Wedding Consultation where you get to take home a box of sample cupcakes, we discuss design, flavours and of course the all important budget! 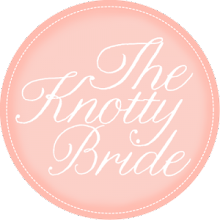 This is a totally free service and available to any couple getting married so please just get in touch with us to arrange a date. 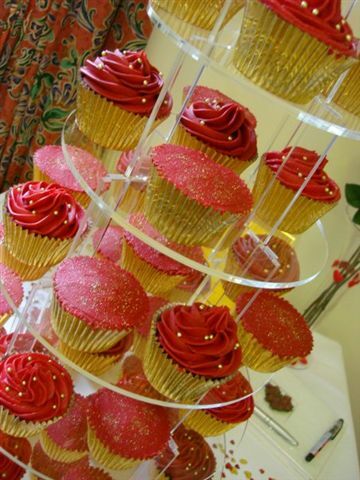 We also have stands for hire - from wire, china & a 7 tier perspex stand which looks glorious when topped with our pretty cupcakes. 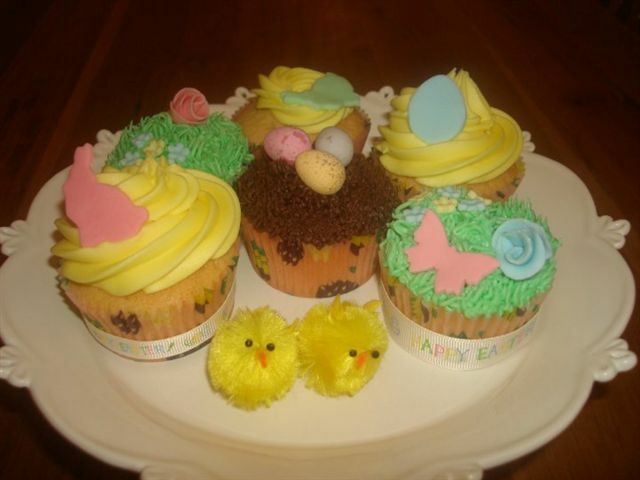 We use only the best ingredients such as free range eggs so rest assured not only will your cupcakes look fabulous but they'll taste just as good! 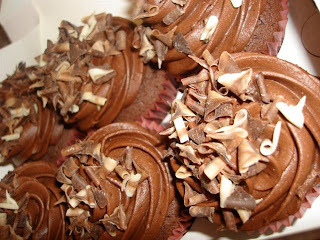 We found that there was no middle ground with cupcakes - you had either the high end of the market, who can charge anything from £4 per cupcake which is something most people can't afford, or the lower end such as supermarkets where the cupcakes don't taste all that! 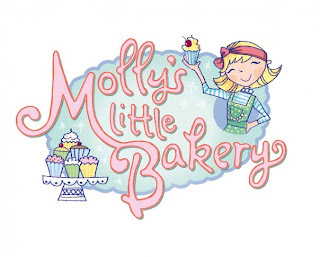 We wanted to make cupcakes accessible to all and by starting Molly's Little Bakery we feel that everyone can afford cupcakes regardless of whether it's a gift box of 6 or 100+. 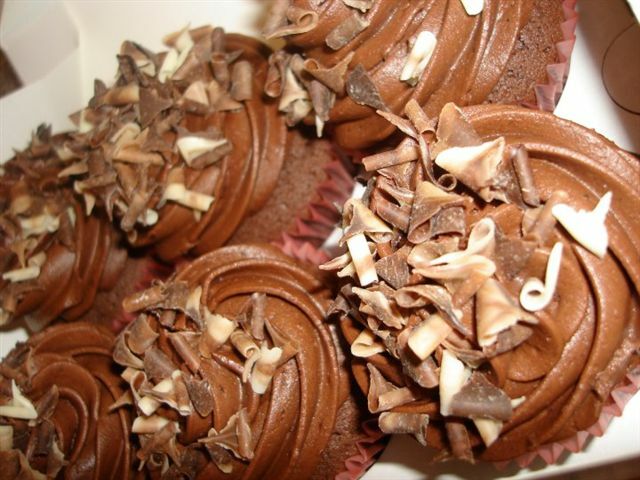 We regularly run competitions and offers, such as Children's Birthday Party giveaway, fundraisers for charity and Summer discounts, so you get an even better deal on our yummy cupcakes. Our service is also a very personal one, I work alone so you deal with me from start to finish! We go through the design you have in mind and I'm always happy to offer my advice if you aren't sure what you would like on your cupcakes, if not just tell me and I'll follow your orders! 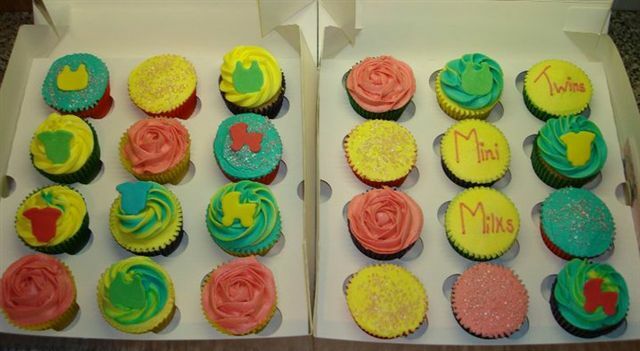 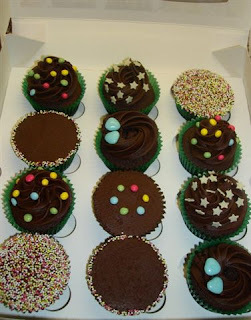 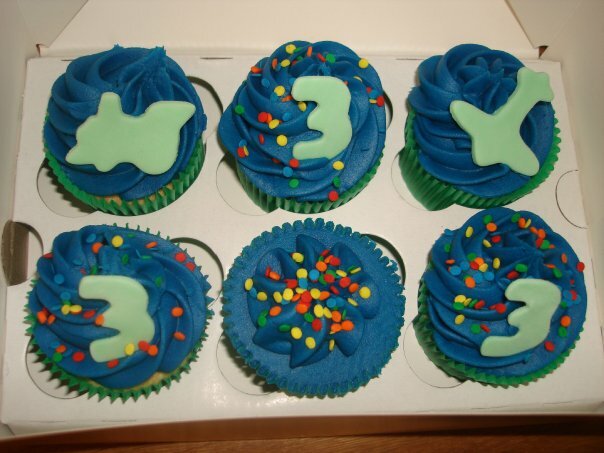 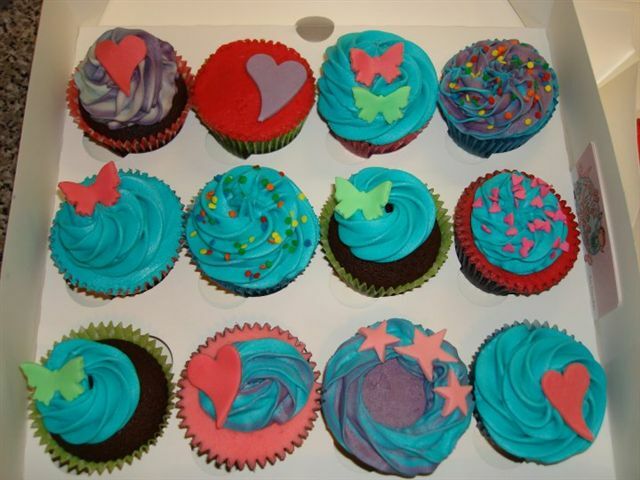 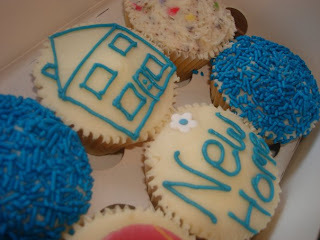 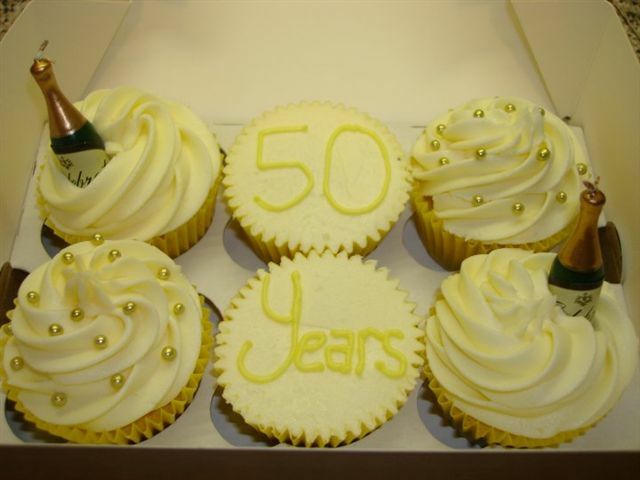 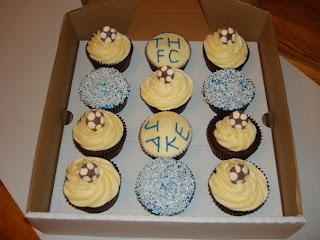 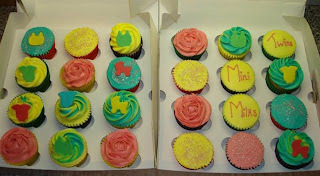 We don't use a courier or postal service so rest assured your cupcakes will always arrive in perfect condition. 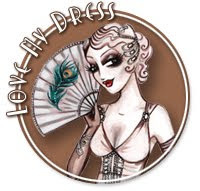 You can read all about the stories behind the orders on our lovely little BLOG or find us on FACEBOOK along with Reviews from our loyal customers. If you would like to place an order or receive a quote please contact us on info@mollyslittlebakery.co.uk or 07905 848 080. We can't wait to hear from you! 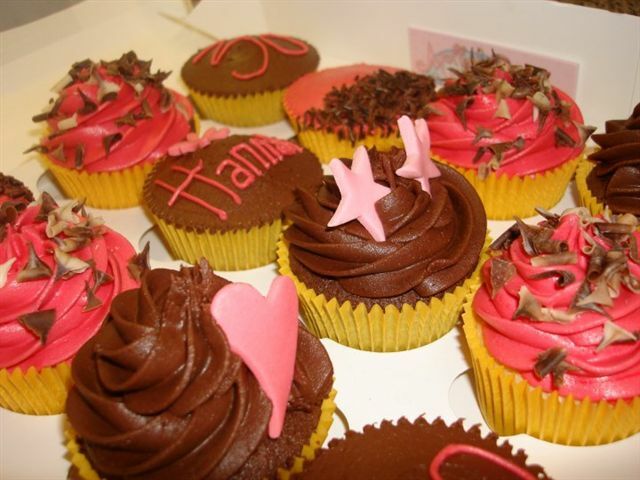 HUGE THANK YOU to Ros for allowing us to feature her lovely Cupcake Company - and wishing you continued success with your business!